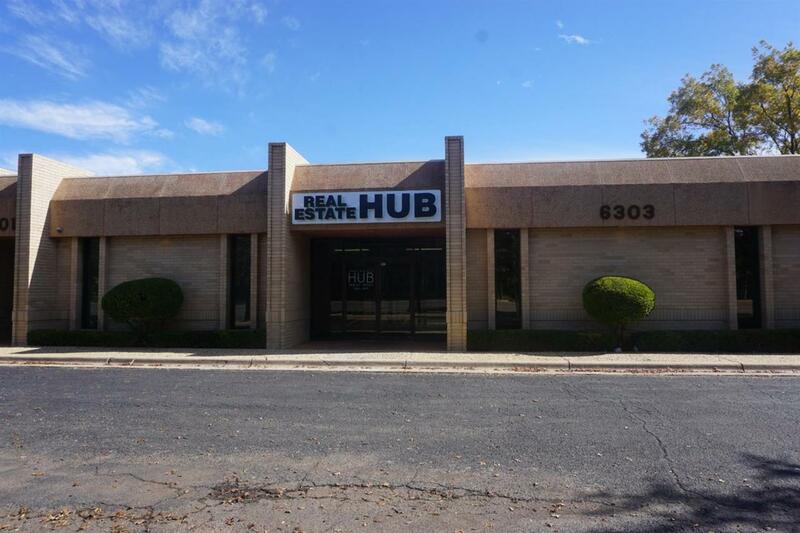 Lease Space Available in The Real Estate Hub! Executive Offices come with a furnished office, 4 conference rooms, top of the line phone systems, full time receptionist and more!! With a variety of office sizes available, there is something to fit your needs and budget! Come by for your private tour today! Listing provided courtesy of Brandon Tyler of Progressive Properties. Listing information © 2019 Lubbock Association of REALTORS® MLS.